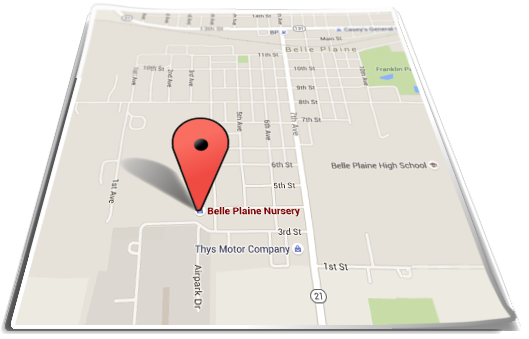 Belle Plaine Nursery is located 27 Miles west of Cedar Rapids on Highway 30 and 36 miles east of Marshalltown on Highway 30. 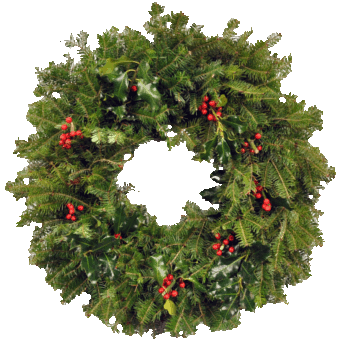 Continue on 4th avenue and turn left at the "T"
Belle Plaine Nursery provides high-quality Christmas Greenery to businesses, fundraising groups and individuals all over the US. If you are looking for a great fundraising opportunity, retail store items to sell or just high-quality greenery for your home, we can help! Already have an account? Login now to create fundraiser sheets, place and update orders, and more! © 2008 Belle Plaine Nursery. All rights reserved. Powered by Markup Factory Content Management System.